Just got back from a great couple of weeks in Canada and vermont and will, no doubt, be posting some choice photos here soon. It’s good to come back to work: this week I’ve had 5 press ads to design for 3 different clients, each with a “needed yesterday” deadline. 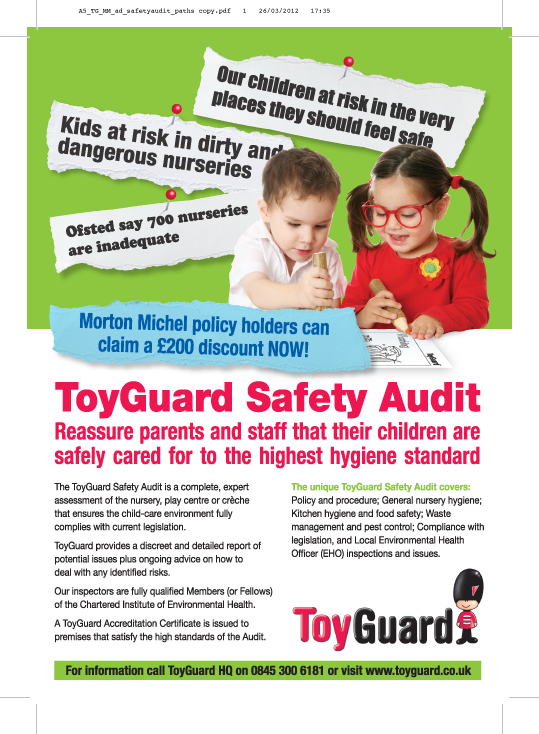 This is just one of them, for ToyGuard UK. Good to be back!